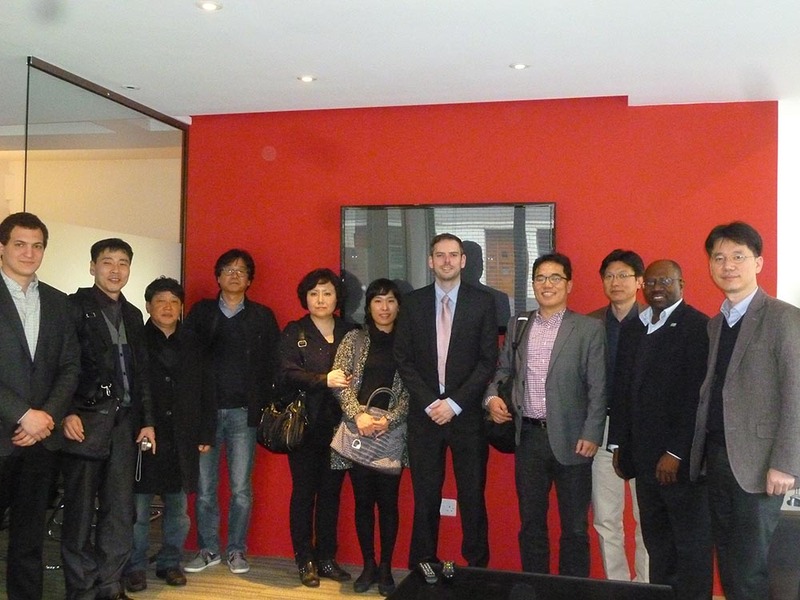 Elements Europe has welcomed visitors from Samsung Everland, part of the Samsung Group based in Korea. Their visit was arranged by SCI Steel, the leading independent provider of technical expertise and best practice in the steel construction sector. Being asked by SCI to meet with their visitors was a privilege for Elements Europe who has worked in the past with SCI on a book detailing steel methods of construction. Kevin Arthur, Sales Director for Elements Europe presented the benefits of modular construction to the group and gave an overview of some of the projects Elements Europe has been involved in during recent years. The special guests were also shown the brand new Elements Europe video that demonstrates the whole process of modular construction from manufacture at the Elements Europe factory to the delivery to site, and installation process.